ideal for walkers and visitors to the Cotswolds. Had the most amazing long weekend at the dairy barn. On arrival we had a lovely warm welcome from Sue the owner who showed us around and showed us how every thing work. Sue had left us some fresh bread, eggs, Apple juice and the best brownies we have evey had (with a nice little touch of a bithday candle for my hubby). The barn had everything you could need even tea, coffe,sugar and milk. Lovely comfy bed. 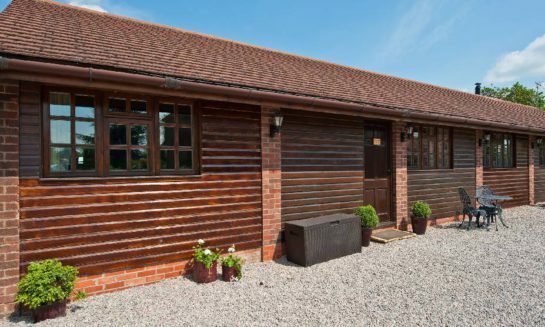 Situated on a beautiful 200 acre stock farm near Evesham, Cropvale Farm holiday lets provide an ideal location to relax and recharge amidst rolling countryside with stunning views. 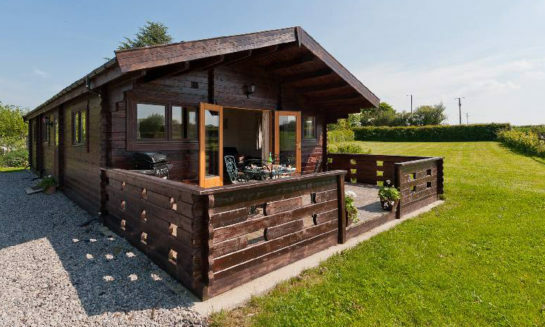 Each of the three lodges is thoughtfully presented with your comfort in mind. 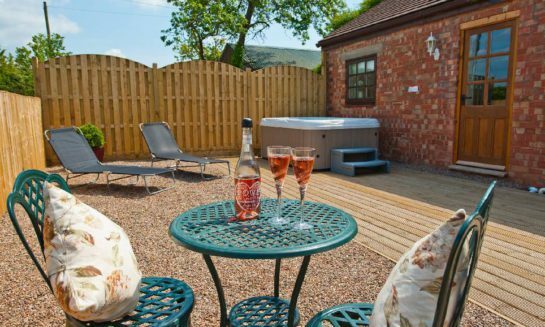 The accommodation is spacious, private and each boasts its own hot tub – perfect for unwinding and star-gazing! Ideally situated for exploring the Cotswolds, Cropvale is just 8 miles from the famous village of Broadway. Nearby Straford-Upon-Avon, Malvern, Cheltenham, Pershore and Evesham offer a plethora of activities including many National Trust properties such as Bredon Barn, Hawford Dovecote, Snowshill Manor and Garden and Hailes Abbey.